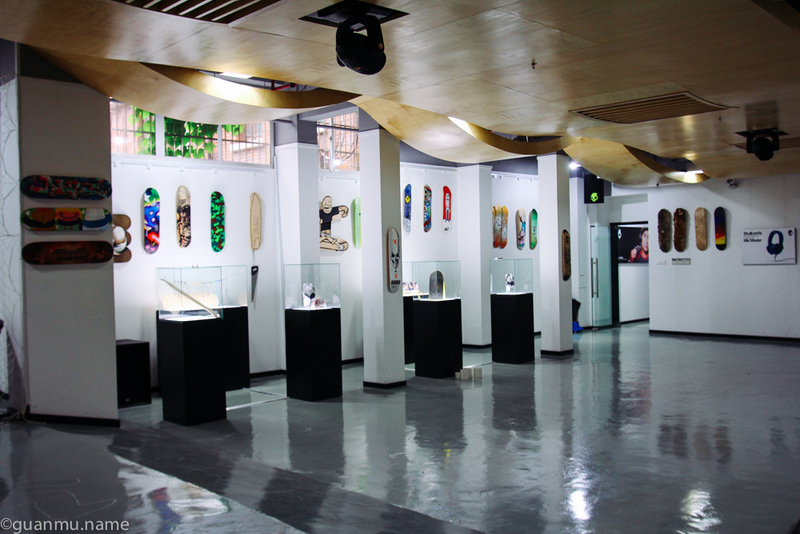 The penultimate stop of SDA (Skate Deck Art) 2012. 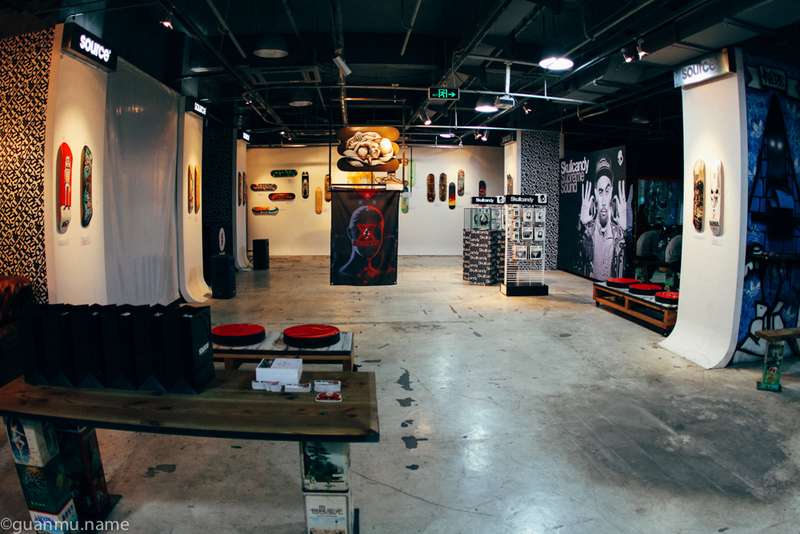 The show was put in the Source’s gallery with our sponsor Skullcandy’s mini popup store. We showed all the 34 art decks by 32 artists from all over the world.